Education and Training with a Twist of - Different! Leading Innovation & Strategy Conference Bali- This program will change the way you think! Sometimes the thought of another training program stuck in a small room can be more of a distraction than an exciting event, unless of course the presenter is inspirational and motivational. But even then, sometimes you just need to mix it up and add a twist of ‘different’ to the event. 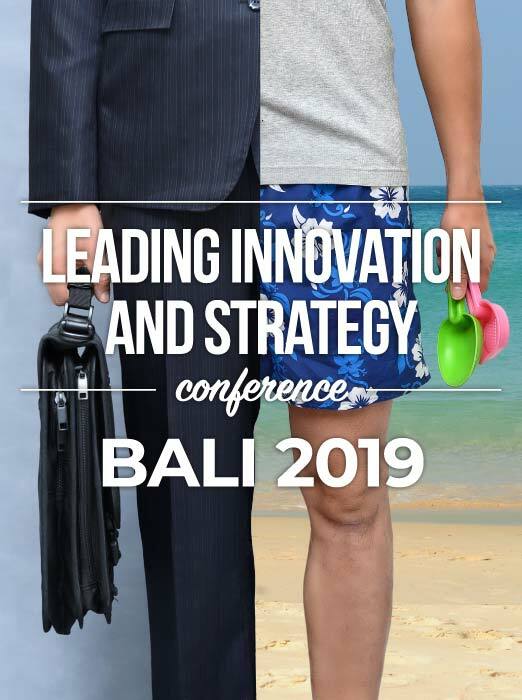 So, with that in mind, Proteus has decided to take one of our very successful programs, ‘Leading Innovation and Strategy’ overseas, to Bali - and we are inviting you to join us. 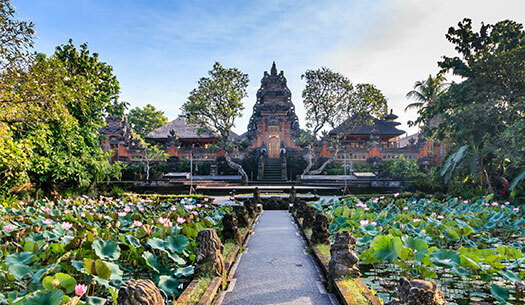 Not only will it be a great two-day personal and professional program, but we will also get to enjoy the hospitality of the beautiful Balinese people. The night before our program commences, we will be holding a networking event where, we will experience an amazing Balinese banquet while getting to know each other. On the first evening of the program we will be meeting at Seminyak beach for sunset drinks. We also have the wonderful opportunity to be able to work with a Balinese orphanage that specialises in helping homeless women and girls. We will be donating a percentage of every registration and will also be making a donation from Proteus to assist them in their amazing work. On top of that, we have the privilege of offering three local business operators places in the event. These business people would never normally be able to attend an event like this, and we are thrilled to help them to become great leaders. Bring your partner, family and friends, or your whole leadership team, to this amazing event in Bali. Not only will it be an inspirational experience, but we will also have the opportunity to help the beautiful people of Bali. So, join us in Bali - Register Now! It is a very sad day for Proteus and an exciting day for Tamara Gray. Tamara is the Professional Services Manager at Proteus and has been with the company now for 6 years. 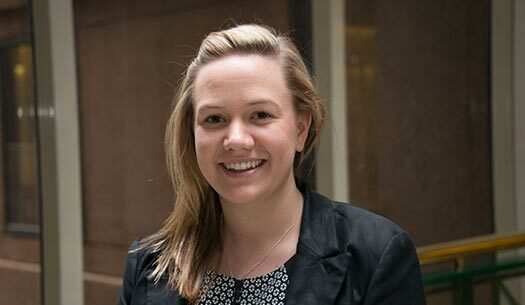 She has always had a massive passion to teach small kids and so for the past two years, has worked part-time so that she could gain her teaching qualifications. Tamara has been a driving force in helping Proteus to be successful and she will be missed very much. So, good luck Tamara. There are some very fortunate kids out there who get you as their teacher. 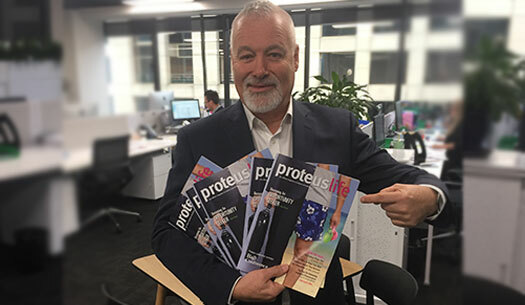 The latest edition of the Proteuslife magazine has just arrived and is ready for distribution. 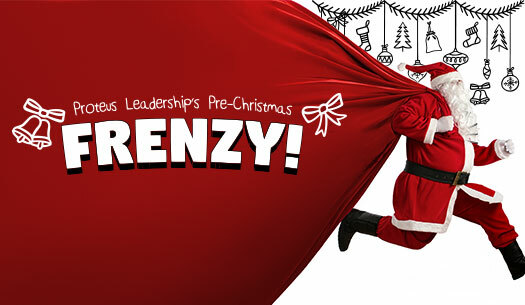 If you do not get this fantastic Leadership magazine, then subscribe now. Proteuslife is free and delivered to your door. Join Us in Bali - It's Time To Book! The excitement around our program in Bali next year has been amazing. Individuals, partners, and whole leadership teams are looking to participate in this unique event. Des Penny and Richard Dore will be facilitating the 2-day ‘Leading Innovation and Strategy’ program at the beautiful Courtyard by Marriott Hotel in Seminyak, on 14th & 15th August 2019. Don’t miss out – Register now! Welcome to this exciting Bali conference where together we will learn how to make time for creative space, how to lead change and how to ensure that we stay ahead of the pack and lead the way.